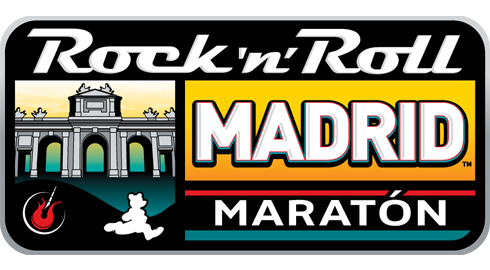 Today is the beginning of my taper for the Rock ‘n’ Roll Half Marathon in Madrid. I can’t believe that the race is next Sunday! It’s a beautiful, warm and sunny day here in Tarbert, which was great for a run in preparation for next week. We did 8.5 miles, and I now feel ready to conquer Madrid! 🙂 I tested out the shorts and trainers that I’ll be wearing, and while the shorts were great, I had the beginnings of a blister on my right heel. I’ll have to be ready to prevent that next week. Anyone have any tips? I’ve already begun packing for our trip, which is actually late for me. I’m usually packed at least a couple of weeks before! But, as we don’t leave until Friday to head to Edinburgh for our flight, I still have plenty of time. 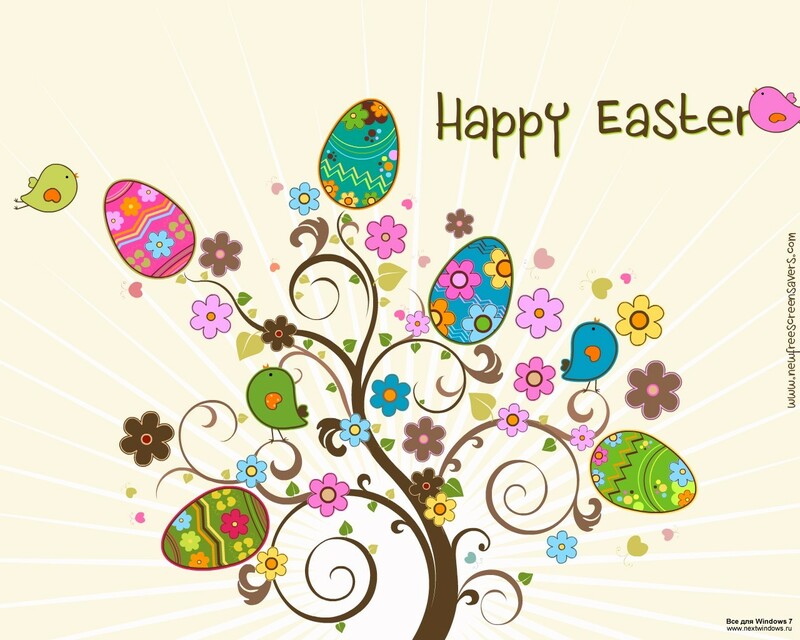 Meanwhile, have a wonderful Easter weekend: I hope you eat LOTS of chocolate! Anyone rolling their eggs tomorrow? I have a couple of tips for preventing heel blisters…1) Make sure your shoes fit or are laced to prevent heel slide, 2) Use body glide or Vaseline on your feet, and 3) Wear running socks (Not athletic socks), they have a “heel flap” with a little padding. I’ve been experimenting with different brands; Wigwam, Smartwool, and Injinini (These are great for in between toe blisters too!) are all awesome. My favorites right now are Thorlo Experia running socks. They wick moisture away from the feet and are super comfy with light padding all the way around. These are what I wore during my marathon last weekend, zero blisters!! Cool! 🙂 Let me know how it works for you! I find it to be especially useful when running in the rain! 🙂 Have a fantastic Easter weekend! Enjoy the taper! It’s almost race time! Enjoy your taper – and get a few Easter-related carbs! I was going to suggest body glide/vaseline too as well as checking the fit of your trainers. My other suggestion is a tactical pre-compeed (or other blister plaster) to cover the hotspot and have a fresh one ready if you need it afterwards. Betty has good advice. This is most likely caused by your shoes. How old are they? It’s a little late to break in a new pair so you will need to use other remedies. I had some blisters on the outside of my foot right behind my bog toes. I went without shoes as much as possible while at home to try and dry it out. When I ran I put a strip of 3M First Aid tape over the area. It worked for me. Madrid – sounds awesome. How much does it cost to fly from the UK to Madrid? From the US it would be a months salary! Well, your shoes are broken in. Something to keep in mind is that each shoe is slightly different. During manufacturing they all pick up slight variations, usually we don’t notice. Another blogger mentioned that when he buys shoes he will sometimes try on more than one pair of a shoe he likes. The first pair may have some issue, but a 2nd or 3rd pair may feel different. Maybe some variable is just rearing it’s ugly head at this late stage in the game. Do you have another pair that you can wear? I try to keep 2-3 pair in rotation. How exciting! Oh my gosh, you pack weeks before a trip?? I’m leaving for Florida tomorrow and I haven’t even started! Haha I’m the worst! Madrid sounds awesome! Enjoy your taper week and trip at the end!